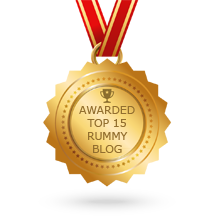 Rummy continues to remain as the most popular card game in India. Technology advancements have invaded all spheres of our lives and made our lives easy. Rummy is no exception to this phenomenon. Online rummy has indisputably become the most preferred form of playing rummy these days. As the number of clubs has drastically reduced these days and also people do not find much time these days to sit around and play offline rummy patiently like they used to do in the earlier days. The main reason for the success story of online rummy is because of the multiple options you get along with it. 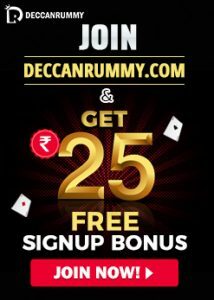 You don’t have to wait, as rummy sites like Deccan Rummy have massive number of tables that you can start instantly playing. Imagine that is not possible in offline rummy. You have to find like-minded people and have to convince them to play at the time you are comfortable. The other main reason for the popularity of online rummy is that it is a skill game contrary to the popular myth that that luck plays a vital role. The players who delve deep into the game know the nuances of the game. Just like the religious dogmas, the rummy has a set of dogmas which we refer as rummy rules and if are strong in it, then there is no one to stop you from winning. As the popularity of online rummy keeps soaring, hundreds of sites have cropped up offering 13 cards rummy. And millions of users are already on their rolls enjoying the game online. In case of offline version, you cannot try out multiple rummy variants. Whereas online rummy sites allow you an option to try out 3 different variants – Pool Rummy, Points Rummy, and Deals Rummy. All the variants are exciting and keep us ramped up. 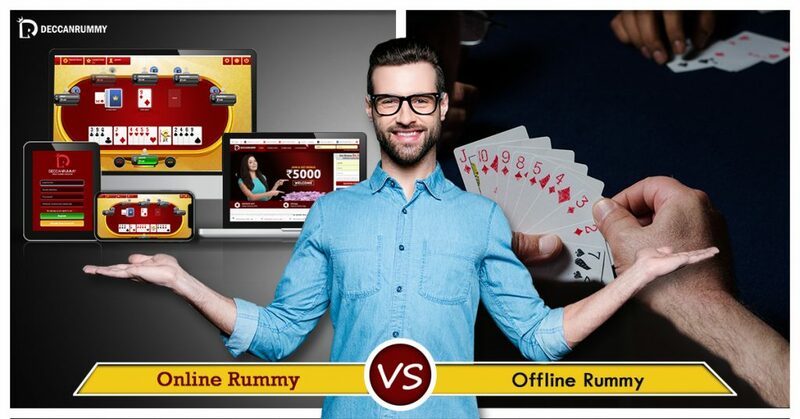 Online rummy scores ahead of offline rummy by factoring in online rummy promotions. Most rummy sites offer a smorgasbord of offers and promotion. Players can win real cash prizes and a lot of exciting gifts and gadgets. Moreover, in online rummy players get to play rummy free and win a lot of money which is an alluring prospect. You do not find that option in offline rummy. 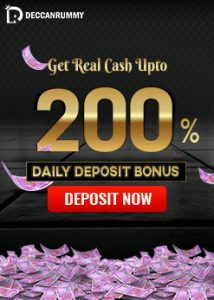 Most of the online rummy sites have anti-fraud, anti colluding measures put in place properly to monitor any suspicious activity in their online Rummy system. In offline rummy, there are lots of chances for cheating and other forms of foul play. Online games are time bound. It means that the player has to make his moves within the allotted time. This adds a tinge of excitement to the already exciting game and adds more sheen to the competition. In online rummy, you have a chance to play with both amateur and professional player at once. Whereas, in offline rummy, the chances are that you know the level of the player and you make your moves accordingly. This element of surprise you have in online rummy makes the game more competitive. Process like shuffling are entirely automated in online rummy thereby ruling out favouritism. Sites like Deccan Rummy have integrated anti-fraud, anti-collusion methods which make it impossible for players to cheat. Any attempts to cheat is dealt appropriately with a ban. In order to ensure players play with real money, the system is integrated with adequate security measures to ensure safety of online transactions. If you are someone who loves to play rummy on mobiles you can download our Rummy Mobile App. Our gaming App has been designed to provide seamless gaming experience and is available on PlayStore and APPStore for free.